Growing Conditions: Sun. Ordinary well-drained garden soil. From Ottawa Valley or eastern Ontario sources: No. From eastern USA. 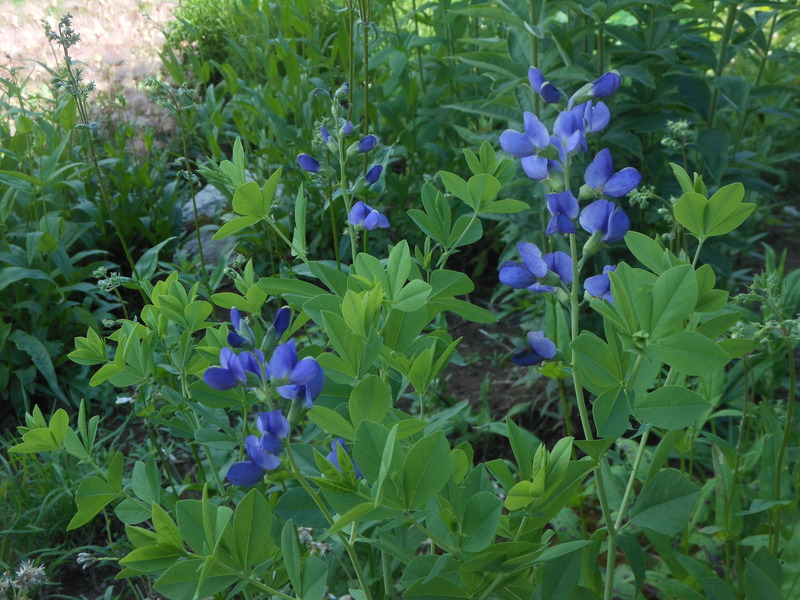 Remarks: Half the height of Wild Indigo, just as attractive.